This weekend’s key games include one game for first place, and a bunch of games that could help determine who remains in the playoff hunt. And now, heading into Week 7, there’s just enough reason to begin to really talk about the playoffs. 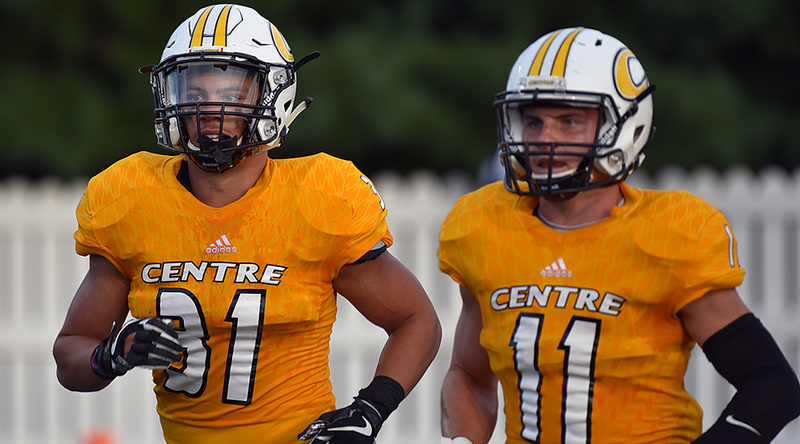 If you’re new to playoff consideration, we’ll give you a quick rundown of how the NCAA calculates and tabulates strength of schedule and where you can find the latest numbers. 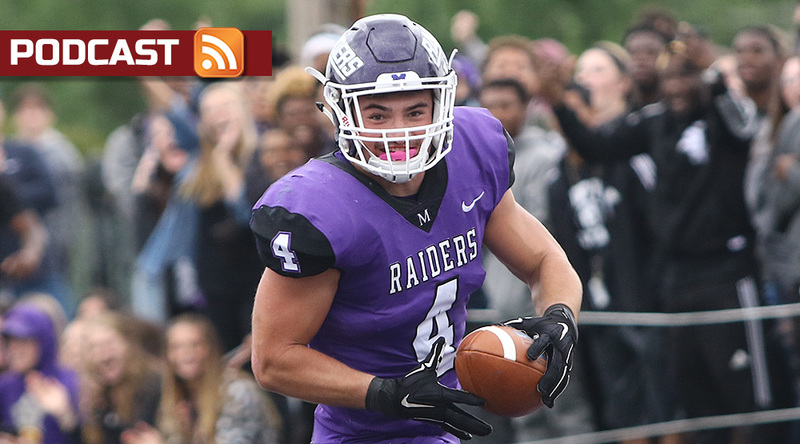 This weekend we have the Tommie-Johnnie game, plus a key game in the WIAC and tough tests for playoff contenders in the Empire 8, OAC, MAC and for the one Centennial team which plays this week. 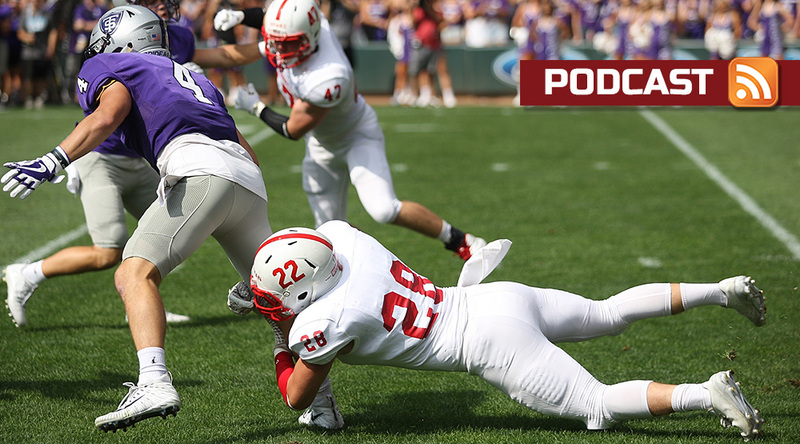 Our guest on this week’s podcast is Redlands coach Mike Maynard, plus Pat and Keith and company preview the big games in Week 7.